...For Planting Seeds of New Life! Kandy Kay Scaramuzzo has taught in alternative schools for over 20 years. She has also worked as an animal behaviorist for more than 28 years, has trained dogs professionally for over 20 years and has received professional training as a ciminologist. She lives in Texas with her husband, 5 horses, 3 dogs, 5 cats, and an albino snake. Her life philosophy has been influenced by her professional training as a criminologist, which taught her that there is a light of hope in even the most disheartening of cases; sometimes all it takes is someone to see it and help it along. Pie was a working ranch horse well past retirement age. When he was injured, he was considered used up, with nothing left to give. At the mercy of those who owned him, he was sent off to be sold or destroyed, depending on his ability to recover. But Pie knew something the ranch owners didn't know: he was far from useless. 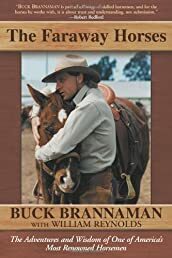 This book tells the story of a horse who still had heart and soul and strength to give, and shares the amazing things he did in the second part of his life. Pie is truly one of the great horses, and you will get to know him and his amazing spirit as he tells you his tale as only he can, from his point of view. You'll be among the many people whose lives he touched, as you join his remarkable journey to prove that every animal deserves the chance to age with grace and wisdom. 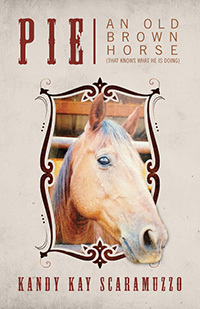 Pie An Old Old Brown Horse is an incredible story of a horse and his people over the course of a long and eventful life. 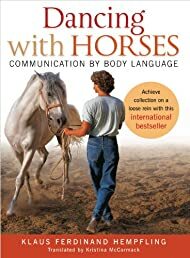 It is told through the horse's eyes, and is utterly enchanting. Definitely a must-read!" 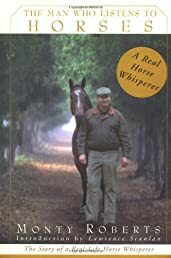 A charming fun read for horse-lovers and the rest of us that enjoy a quirky tale of horse common sense! You'll probably want to share this with friends. This book is incredible! The relationship between Pie and all the people he touches with his light is such an uplifting story. It is filled with humorous situations, most of which he just observes and comments about since he is too smart to do such things. It is also full of heart-warming moments that will make you feel good just reading about them. The world needs more feel good moments and the book , Pie is definitely one of them. It is a true tale of redemption and giving back and the wonderful things that go with those. There are a few sad moments like in most lives but Pie shows character and stamina to get through them. It is truly an inspiring and delightful reading! I would definitely recommend this book to anyone and everyone. It is appropriate for all! Please make sure that you submit a new review and not one that you have submitted on another site or we cannot publish it. All material on our sites must be original and placed on the Internet only once. Thank You! Copyright (c) 2012 - 2013. Life Purpose Books. All Rights Reserved.